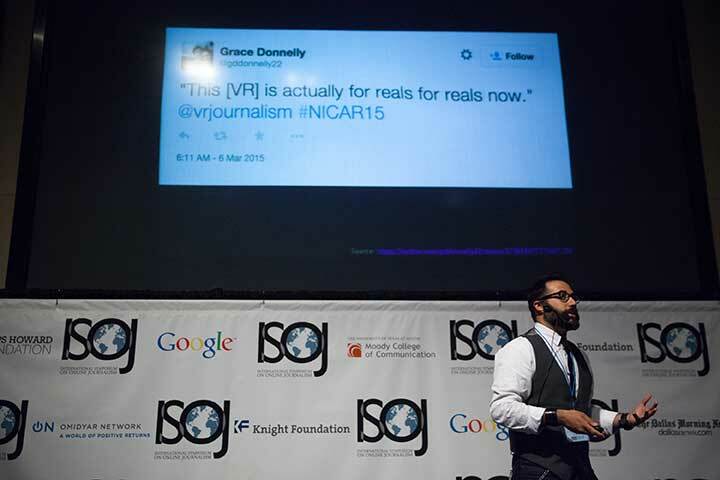 If you follow me on social media, or have read my past predictions, you know that I fully believe we’re heading toward the next disruption: immersive journalism. I am proud to say last year’s prediction — which included news organizations partnering up with academic institutions to produce immersive journalism — came true with a collaboration between ProPublica, The Texas Tribune, and USC Annenberg. My students, under the brand JOVRNALISM, converted their powerful Hell and High Water investigation into an immersive experience called Hell and High Water VR (best viewed via our iOS and Android apps). We’re also collaborating on different projects with CIR/Reveal News, The Desert Sun and many others — stay tuned! But this time around I want to make a slightly different prediction: If we — the diverse community driving this emerging platform — aren’t proactive, VR, augmented reality, and other immersive forms will become dominated and defined by white males. Nothing personal against my white male colleagues, but the exclusionary narrative that dominates the history of technology is both constant and untrue. Every aspect of technology has been also influenced by women and people of color — but somehow they get left out of the narrative and excluded from leadership roles. VR has especially been shaped by women and people of color, and, yes, by white men too. Honestly, this is a collaborative and diverse community. It’s a beautiful thing to be a part of. But I’m seeing the return to that exclusionary narrative in this space. 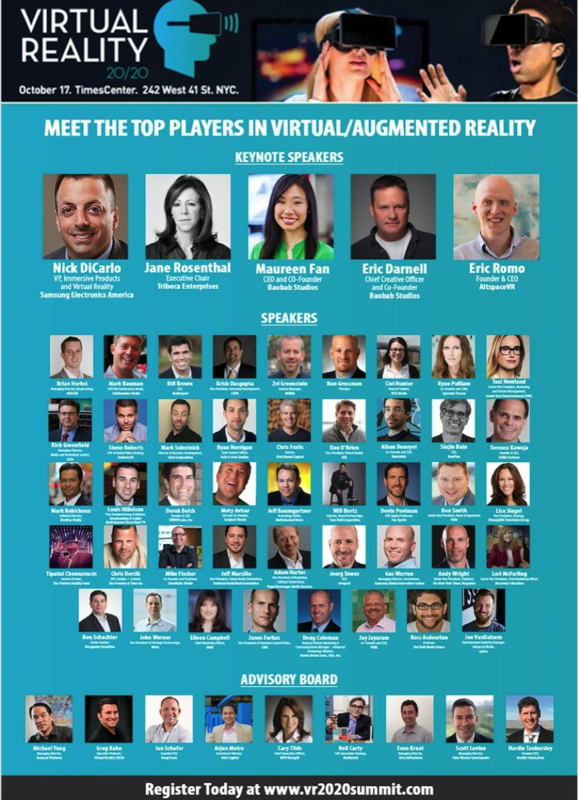 Last week, a VR summit had 96 speakers — only 10 were women. I don’t mean to pick on them, and I am sure they will do better next year. But this isn’t the first conference that has done this recently — there’s a history of exclusion in journalism conferences too — and we all know this won’t be the last. For the record, I don’t think this is a conscious, strategic effort to exclude, but regardless of the reason it cannot happen again. So, I’m asking people to speak up. I am asking you to speak up. If you are organizing a conference, make sure half your speakers are women and at least a third of the speakers are of color. Diversity goes far beyond those two demographics as well: sexual orientation, geography, religious, political, and more. If you’re on a panel that is all men or doesn’t reflect the diverse community, speak up. You have to point it out — before, during, and even after your session. If you are a member of an underrepresented community and are invited to present but can’t attend, let’s find you a diverse replacement rather than forfeiting that rare and valuable invitation. Look, whether you want to admit it or not, there is an incredible power and responsibility when you are a presenter at a conference. Standing on stage and presenting, you are an industry expert and influencer. You are defining and shaping the industry. If you aren’t up there, you are just another face in the audience looking up to leaders. Immersive journalism is happening. That’s not a prediction, it’s a reality. And if we want this to go mainstream, excluding half the population is a bad business move. Don’t complain after the fact, either. Don’t roll your eyes and pick apart this post. Do something. You can join the two Women in VR organizations proactively trying to influence the conversation. You can join the countless other groups discussing this medium. This technology is accessible to everyone, including you. So get on it. My students and I produce JOVRNALISM thanks to Nonny de la Peña, Christina Heller, Thomas Wallner, Julie Young, Brian Chirls, Ray Soto, Sarah Hill, and many others. We wouldn’t be here if it weren’t for them. This whole industry wouldn’t. 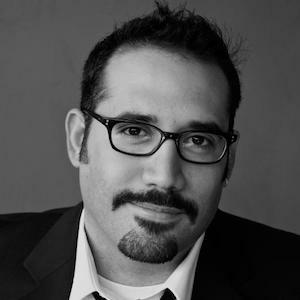 Robert Hernandez is associate professor of professional practice at USC Annenberg. Dec. 14, 2016, 11:12 p.m.